TRAIN YOUR MIND. OPTIMIZE YOUR PERFORMANCE. "There’s so much that Lindsey does that can help your team and that has helped my team. The biggest thing about Lindsey is that she played at the highest level, she’s played professionally and played at Iowa State. She’s a winner and she knows how to win." 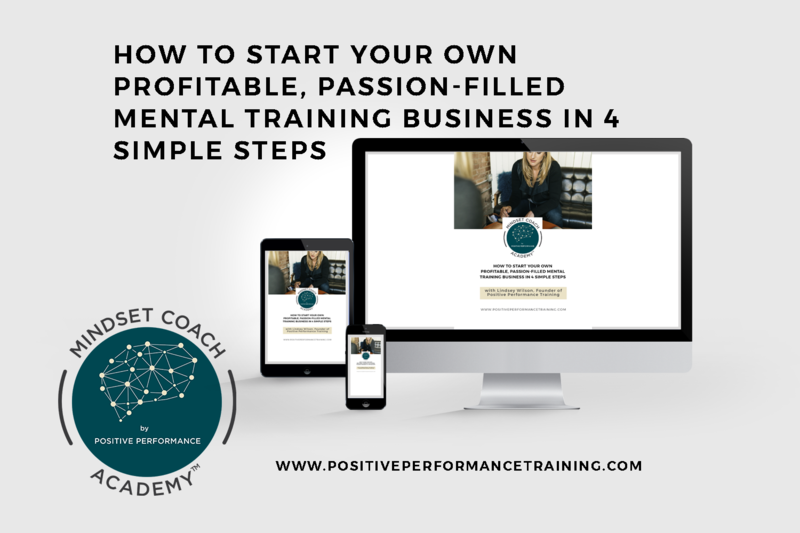 WHAT IS POSITIVE PERFORMANCE MENTAL TRAINING? 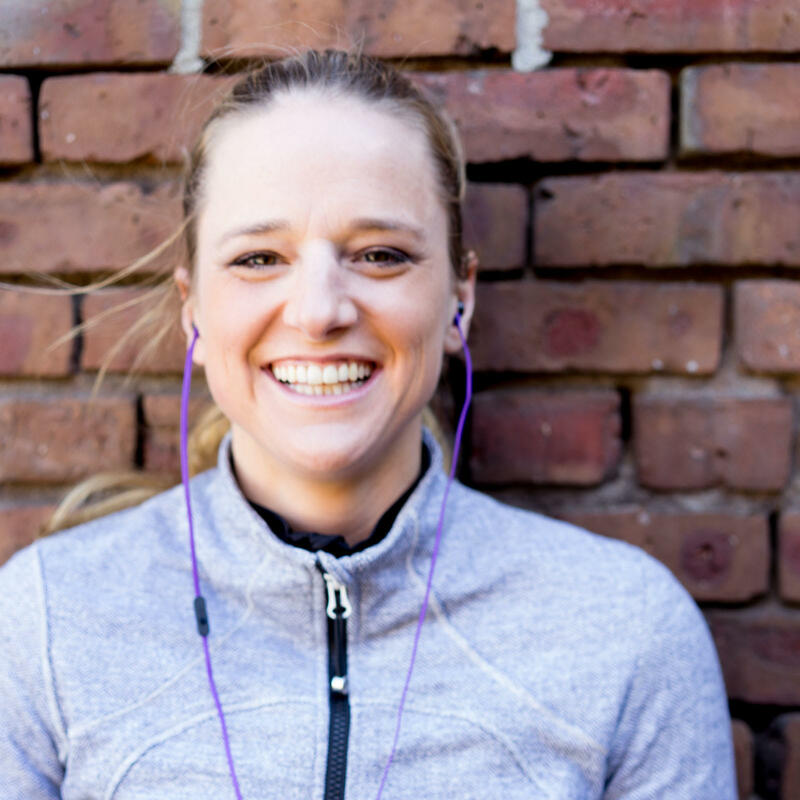 With nearly a decade as a professional athlete, Positive Performance Founder, Lindsey Wilson, is hailed by her peers as a high-performer, and thought-leader in the field of Mental Training. The focus of sports psychology is to help athletes achieve their full potential using tools such as visualization, focus exercises, self-talk, meditation, and relaxation techniques. When mindfulness is practiced, athletes have better emotional control, have less fear of failure, and find more enjoyment in competing. The scientific study on how the brain changes in response to deliberate stimuli. 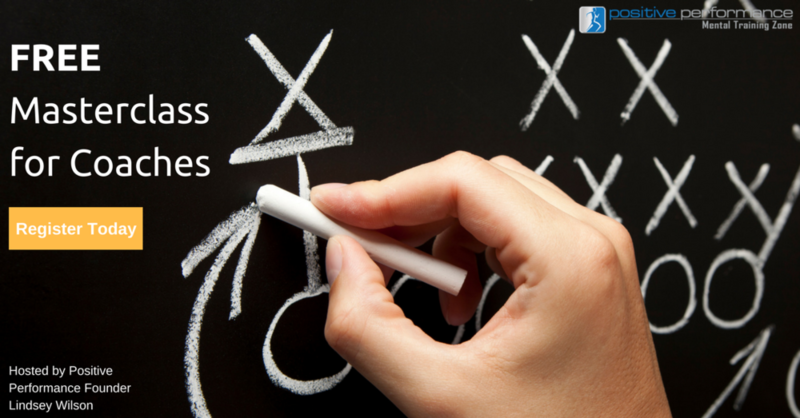 Neuroplasticity supports the belief that we can change our behavior and responses. As the Founder and Product/Program guru for Positive Performance, Lindsey works with athletes and coaches to unlock player and team potential through mental performance training. As an athlete, Lindsey had the privilege to play on many successful teams and collect an impressive athletic resume along the way. 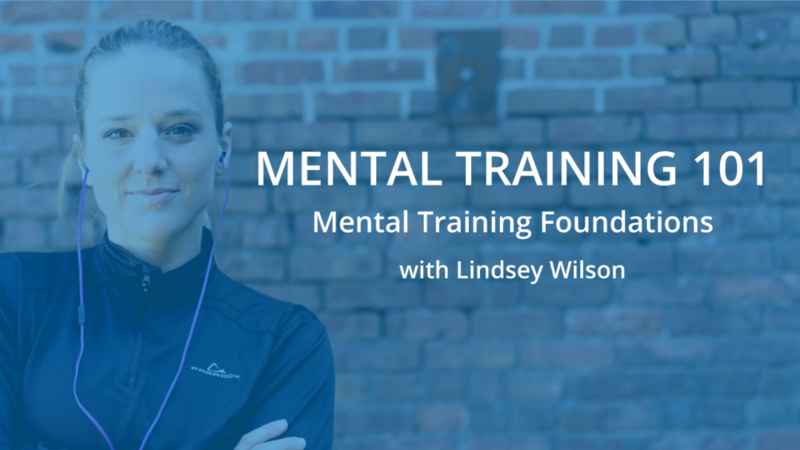 As a mental training coach, Lindsey has developed mental performance training tools and techniques for universities, teams, and organizations across the globe. 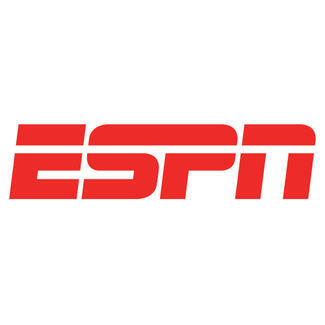 "After going 16-12, we did the training and it completely turned the program around. The next year we were 17-2 in the conference and 23-10 overall and went to the NCAA tournament for the first time in school history." "Taking over the program here at Boston College, I felt like the mental side of our game really had a long way to go especially with the new coaching staff…our players have responded really really well….our players have not only seen that it’s impactful but that they have really enjoyed the experience as well." Learn the basics of mental training for athletes with our FREE Mental Training 101 course. Lindsey will take you through the 6 most common barriers to peak performance, 8 tools to combat these barriers and dive deep into the how and why of visualization, including taking you through a guided visualization for peak performance. 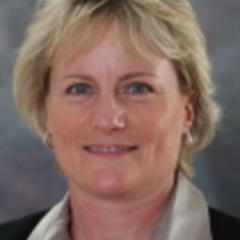 ""Bringing in the Positive Performance Mental Training team was one of the best coaching decisions I've made this year. Our players really bought into the mental sessions and truly became a better functioning team as a result. We grew in leadership. Our focus became better. Our unity grew. We became more mentally tough. We learned how to relax in high pressured situations. " 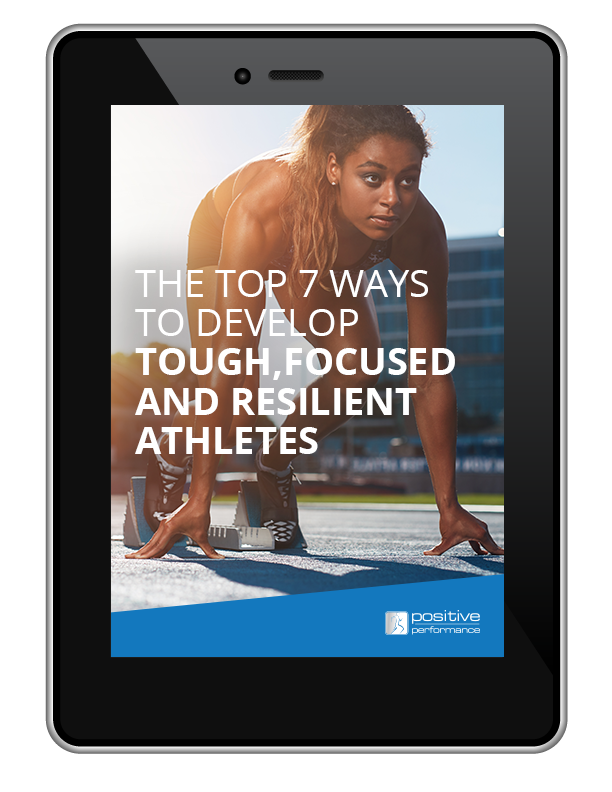 Developed by the professionals at Positive Performance, our free guides, trainings and mental training resources are designed to give you the foundations of mental toughness training for athletes. 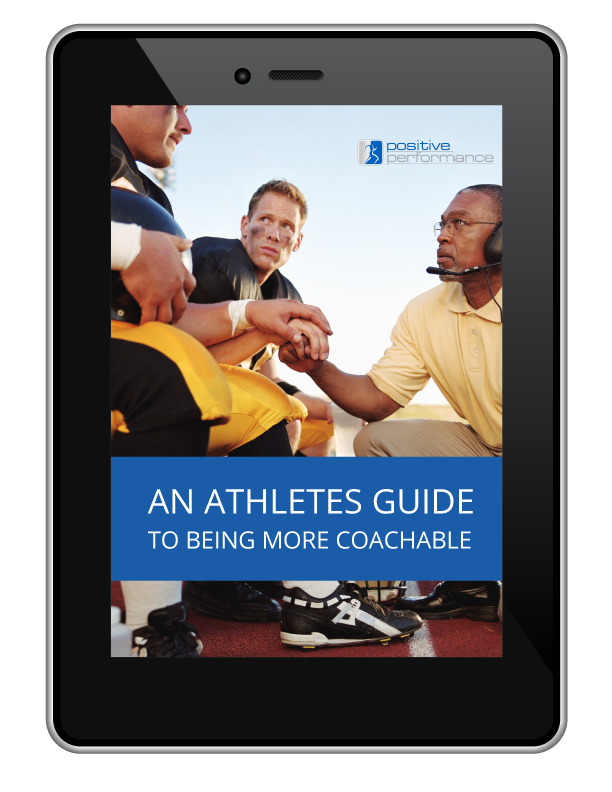 The Athlete Guide to Being More Coachable is a straightforward system for athletes like yours to help them be more coachable. Good for them, great for you. Used by top coaches and hundreds of collegiate, high school and club teams, this simple exercise will have your team focused and distraction free for practice. Is your son or daughter struggling with confidence? 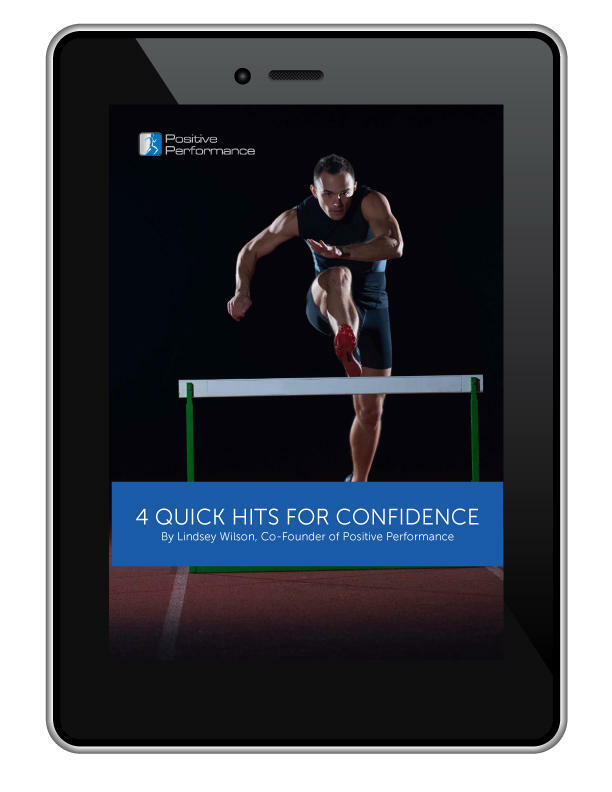 Download our 4 quick tips for improved confidence and watch how simple tweaks can make a huge difference. 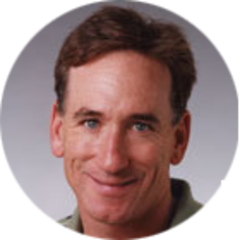 "As a coach, I care deeply about my athlete's performance but I care even more about them as young people. Positive Performance empowered my athletes with the POWER of their own mind…..there is no greater gift our staff could give them for tennis or for life. Bringing in Positive Performance was a no-brainer for our program."